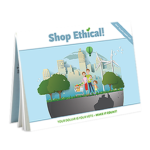 Nestlé Australia chocolates 100% UTZ Certified | Shop Ethical! Nestlé has become the first major chocolate manufacturer in Australia to source all the cocoa for its retail confectionery business from UTZ certified farms. This ensures the cocoa is sourced and produced sustainably on farms with safe working conditions [source]. 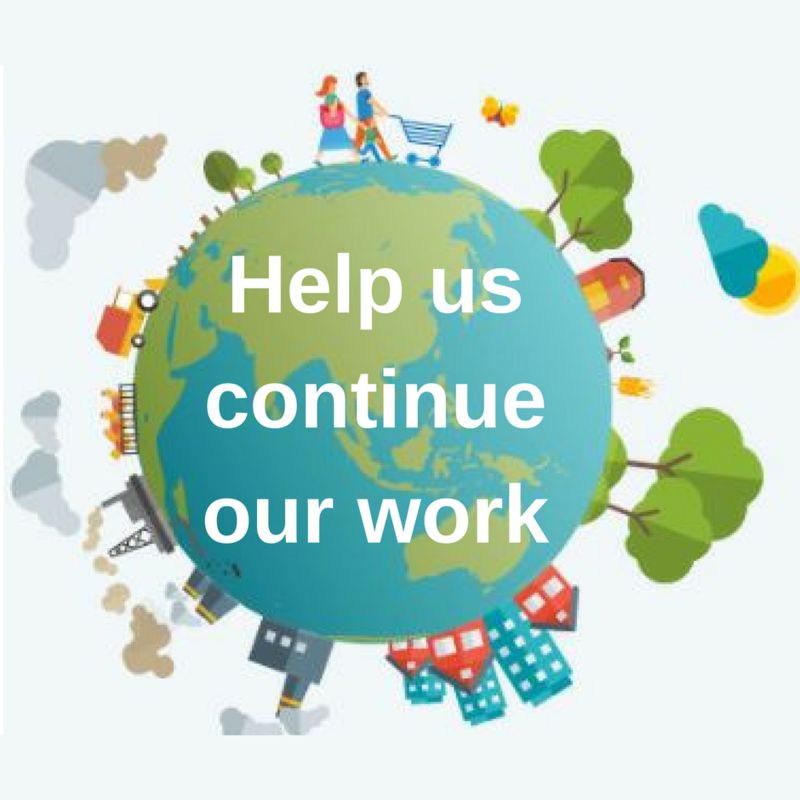 However unlike Fairtrade certification, UTZ does not offer a minimum or guaranteed price, and the environmental standards of UTZ Certified are far weaker than those of either Fairtrade or Rainforest Alliance [source].